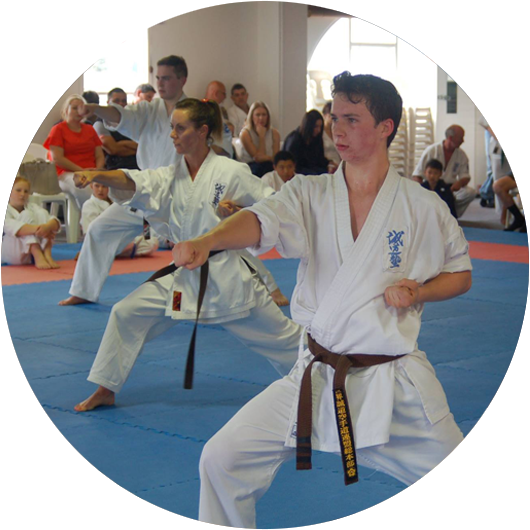 Angela began training at Seido Wellington in 1990. 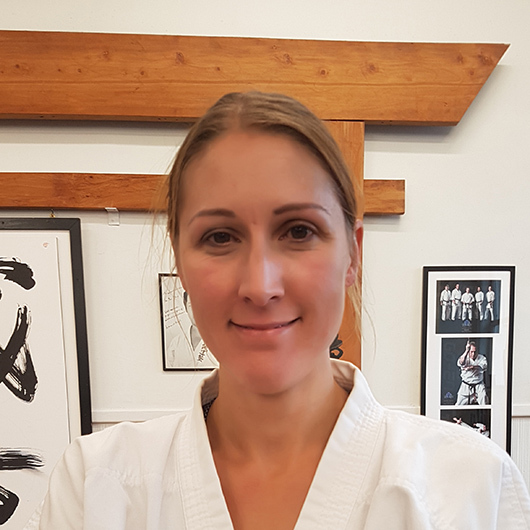 She graded to 4th Dan in 2016. 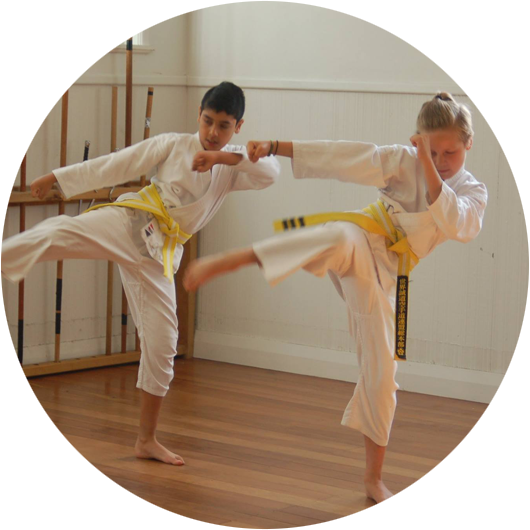 Since 2010, she has been instructing the Down Right Dragons class. This class was specifically started for students with Down syndrome. 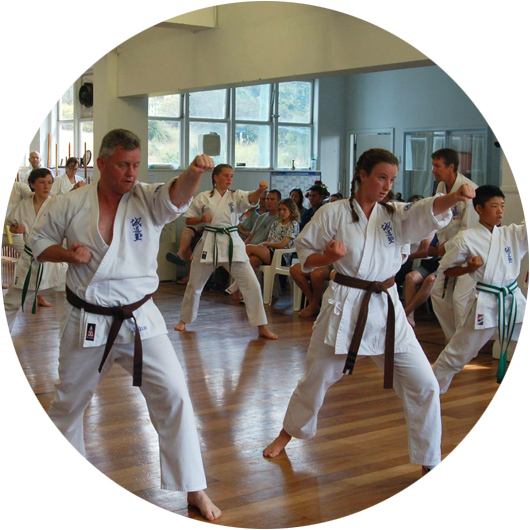 However, other students with learning disabilities are welcome to come along and train with us.